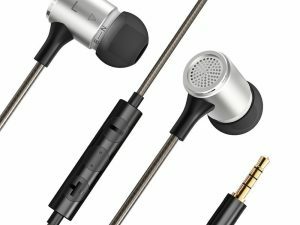 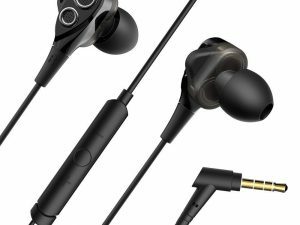 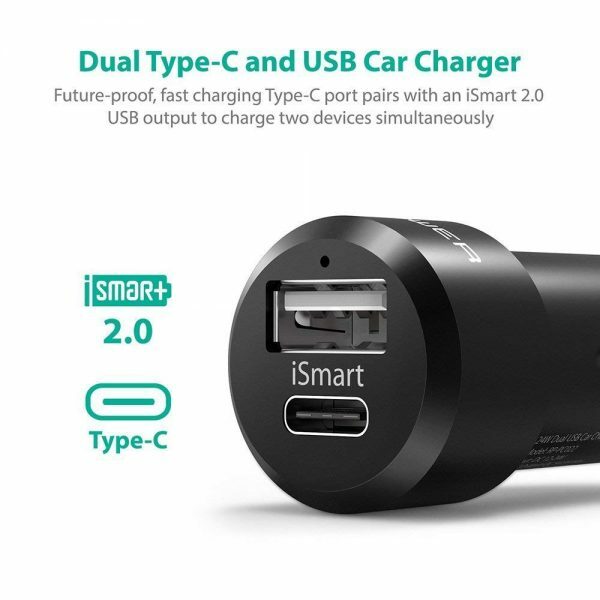 Do you rock two smartphones, the company phone and your personal device? 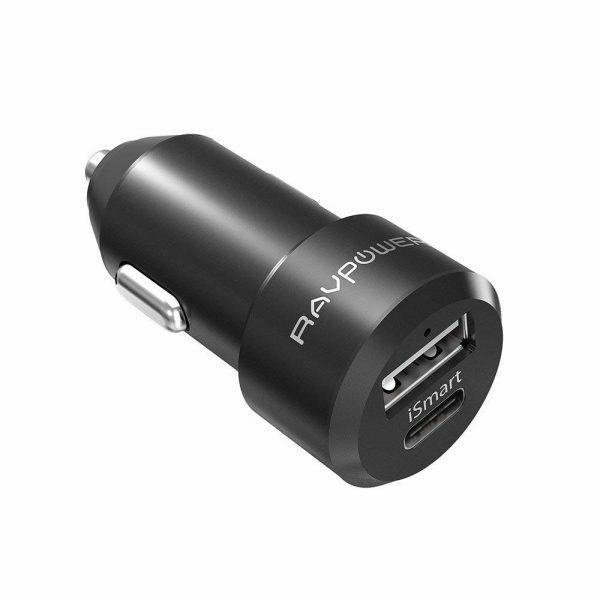 Or does your partner recharge her or his phone while you’re driving? 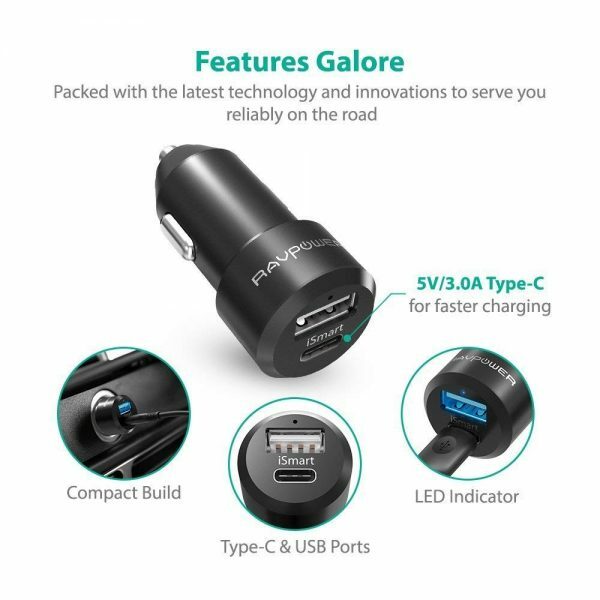 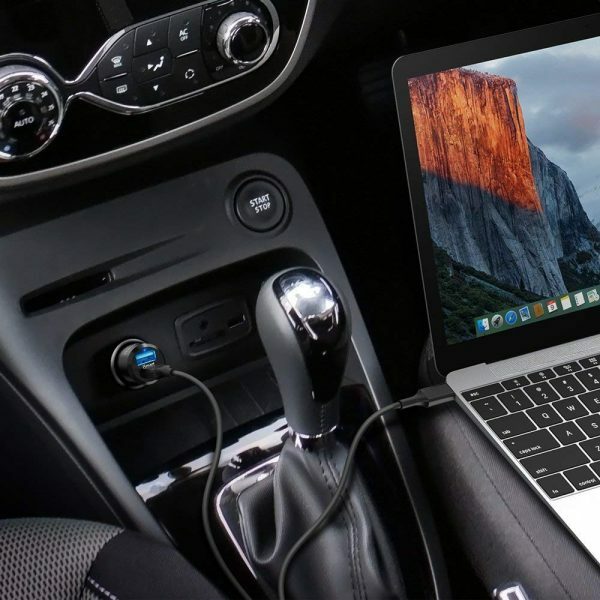 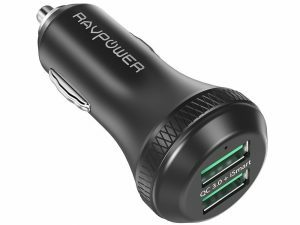 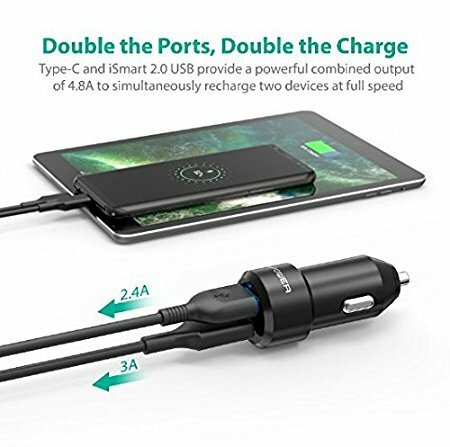 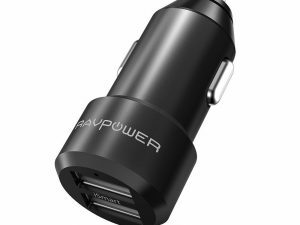 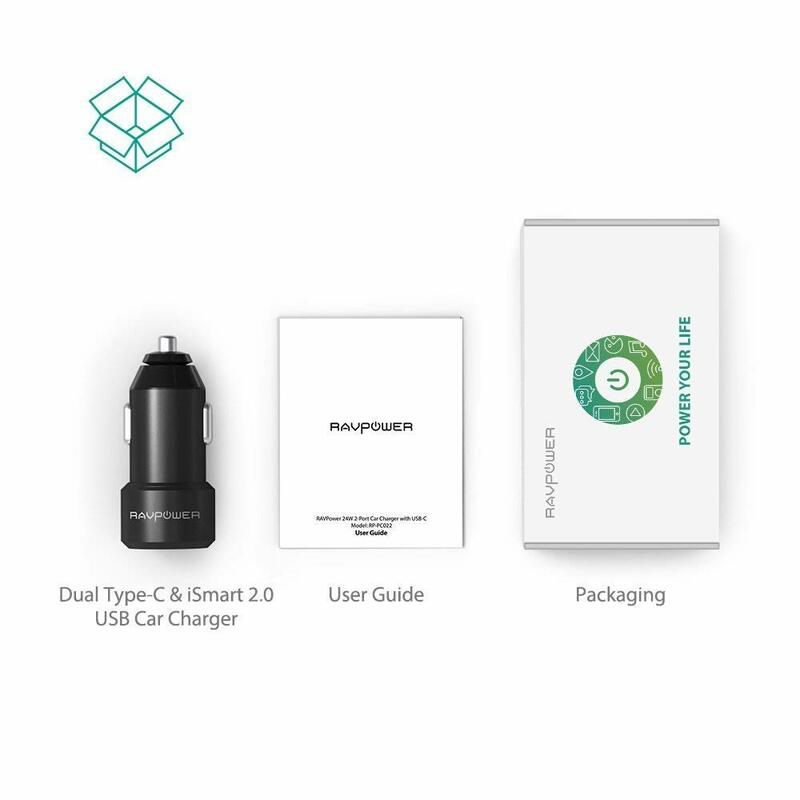 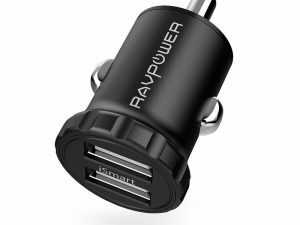 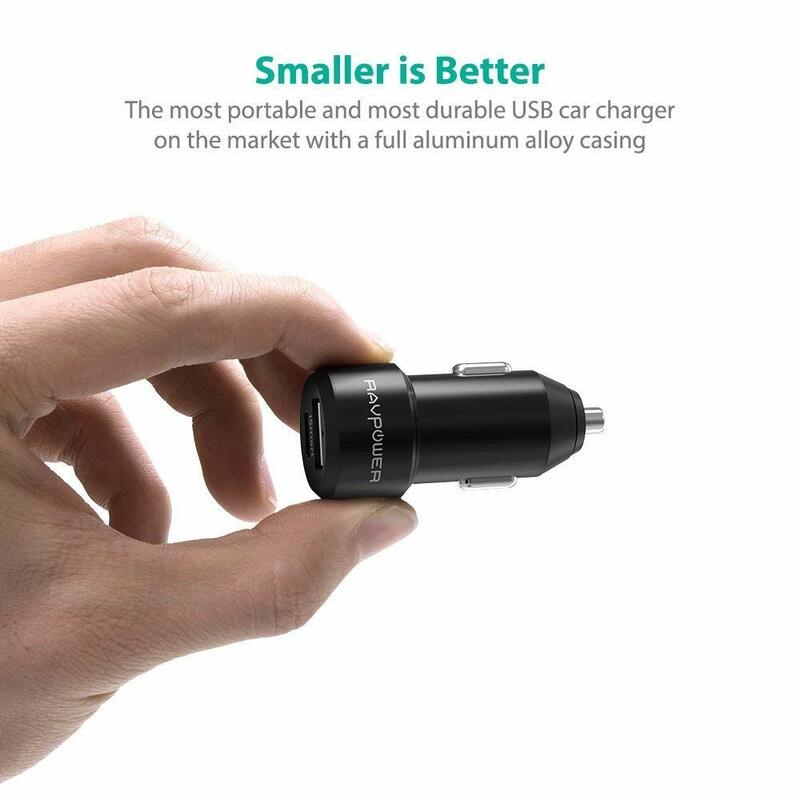 No matter the reason, the RAVPower Car Charger sports a future-proof Type-C output along with an iSmart 2.0 USB port so both devices can be charged at once.